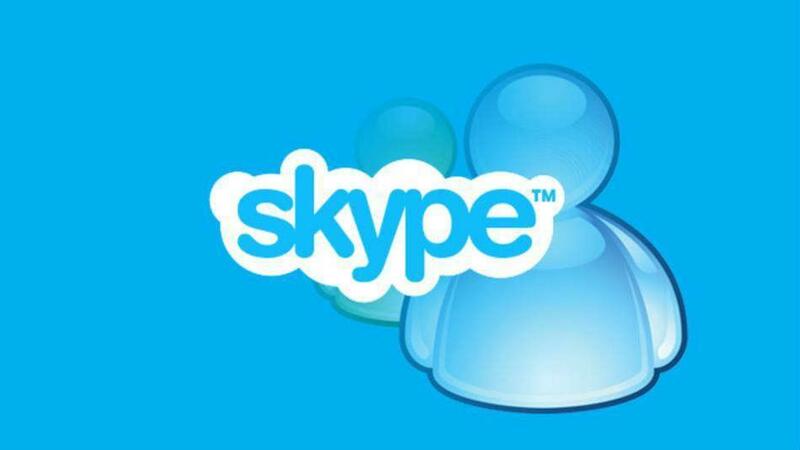 Why The Indie Author Fear of Skype? What if we had a magic way to speak to someone who is hundreds or thousands of miles away? We do. It’s called the telephone. Now what if we had a magic way to speak to that person, but with sound so crisp and clear it was like that person was sitting right here in the same room? We do. It’s called Skype. So why do some indie authors fight it? Skype provides extraordinary audio quality, free. The overwhelming majority of indie authors get it, and enthusiastically embrace Skype. But I just finished trading emails with a publicist whose client did not have Skype and did not want it. Now, considering the recent revelation that the NSA has access to Skype conversations, I suppose a principled stand of avoiding Skype could be laudable. But in this case, it was more simply a case of neo-Luddism. 6 Responses to Why The Indie Author Fear of Skype? I understand that all the technology involved in indie publishing (formatting, uploading, Google analytics, oh my) can be overwhelming to authors. But Skype is relatively painless. 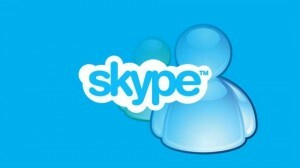 Skype is especially valuable to those not living in areas of high population. Through Skype, my writers’ group in rural Illinois is able to speak with authors we might not otherwise have access to. In fact, I first learned about indie publishing last year when YA author Karly Kirkpatrick spoke via Skype to my writers’ group from her home in Chicagoland about her experience self-publishing her novels. Stacey, you’re right, I had completely and myopically forgotten how valuable Skype is for exactly the purpose you mention, author events. With a clean broadband connection and a big screen, it’s not that different from having the author right in your midst. Long live Skype! Skype is good but Google Plus hangouts are better for indie authors. Free for multiple people plus it’s easy to screenshare other things and make the video conference a YouTube video if you want. I use Skype for book club meetings and it’s brilliant. I didn’t know that there was a stigma attached to it. I’ve found it amazing to Skype into women’s book clubs meetings, after they’ve read my books. It adds something extra to their book reading experience. This video was made This video was made and produced SO badly that it makes me want to stlgrane the producer. If you happen to be the person who made this and want to learn how to produce a video, contact me.Otherwise, I’m on a Mac and will not run parallels JUST to run Skype. With the exception of the Facebook tab, the rest of what’s stated in this video is not an improvement by function, it’s a looks improvement, which does not necessarily make the product any better.